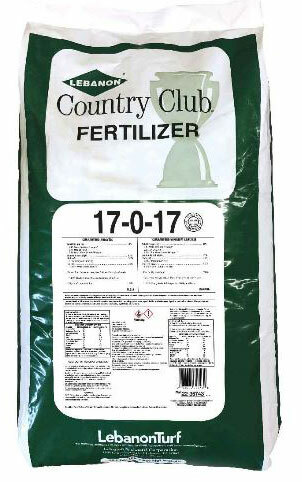 Fertilizer » 17-0-17 » FEL-17017 - Surf the Turf! 100% Expo (Sgn 150) 50lb. Derived From: Methylene Ureas, Urea, Sulfate of Potash, Iron Sucrate. Coverage: 50 lb. bag covers 9,500 sq. ft.